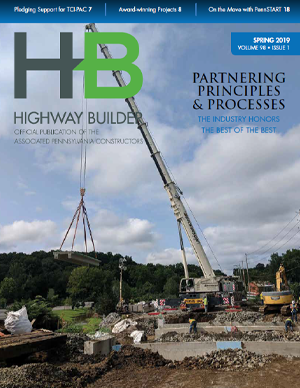 The Winter 2019 Highway Builder issue is now available. Go here. The Fall edition of Highway Builder has been mailed to subscribers and is now available in pdf.